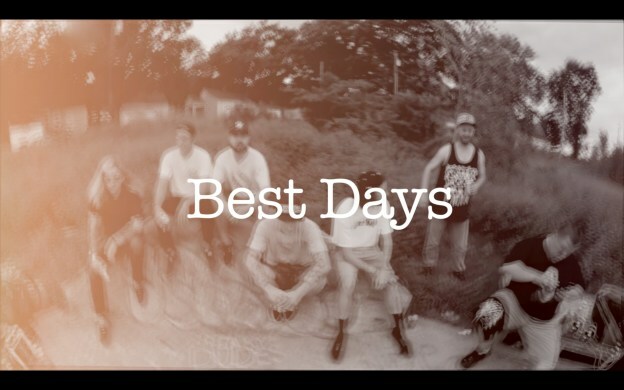 New video shot by @BCMusic1st for Gritty City Records as they present Sirus the visual for “Best Days”. We had a chance to get some of the team together to look back on the conception of the group. It was interesting to hear how some of them went from rivalries to life long relationships. Keep an eye out for this group as they are a genuine family in music. Follow Gritty City Records Today! Photographer - Videographer - Recording Artist.